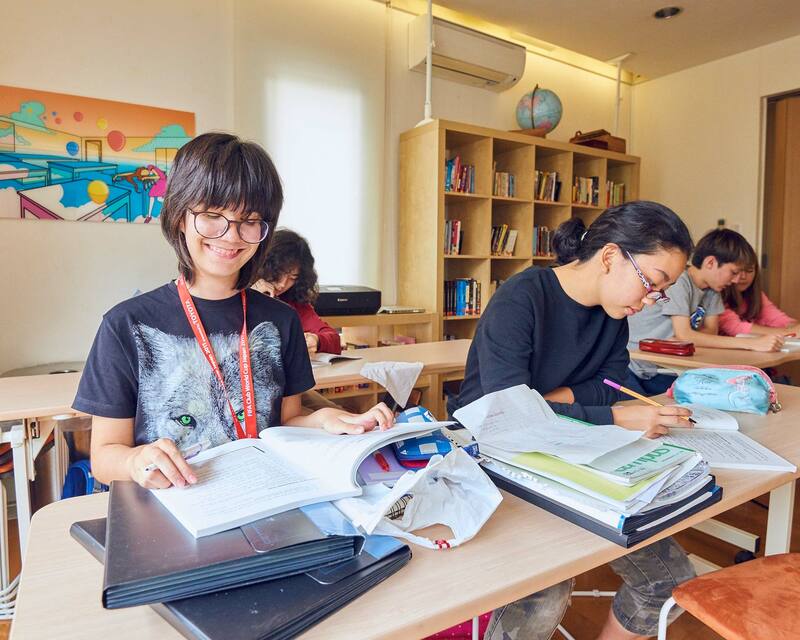 We serve Tokyo’s international community by providing an academically challenging, creatively stimulating, and caring atmosphere for learning. Our students are seekers of truth and promoters of compassion; we are co-authors of a future that values equality, freedom, resilience, and responsibility over all else. KAIS does not compute class rankings. All primary academic classes adhere to Common Core State Standards. 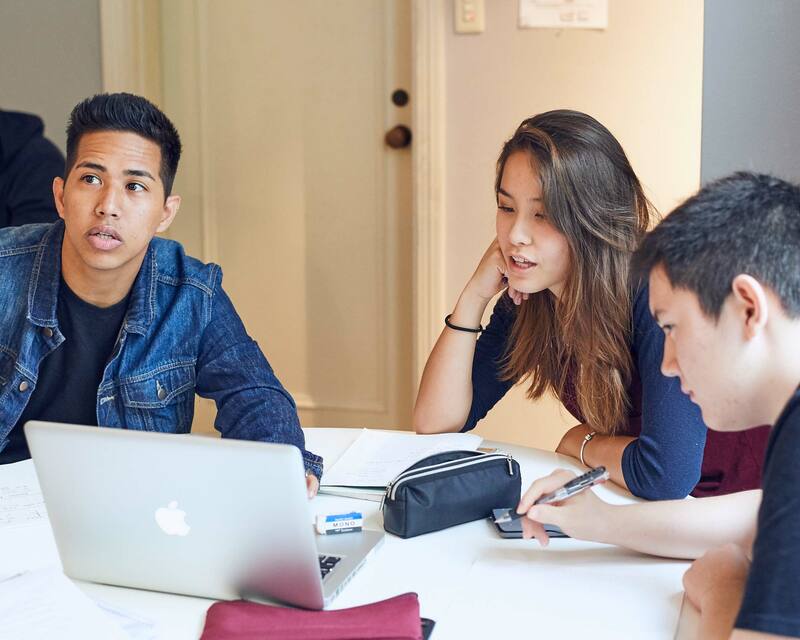 AP classes are offered for students who excel in particular subject areas. Click on the links below for more information. Bold print indicates student matriculation.